Park Valley Inn Health Center Located at 17751 Park Valley in Round Rock, Texas, Park Valley Inn Health Center is a 128-bed facility that provides individualized medical rehabilitation for both short term transitional rehab and long-term care in beautiful surroundings and is just minutes away from the area’s top medical facilities, including St. David’s Round Rock Medical Center. Park Valley Inn’s services include 24-hour specialized nursing care, physical and occupational therapy, speech and language pathology, wound care, hospice care, a spiritual care program, pharmacy services and social services. Each room includes an electric bed, telephone, flat screen television with cable, and wireless Internet is available throughout the facility. We are also proud to provide private rooms with showers when available. Additionally, Park Valley Inn provides important nutritional management with meals that are prepared daily according to residents needs and preferences. The a la carte dining program provides menu-style ordering, offering residents a variety of delicious choices at mealtime. 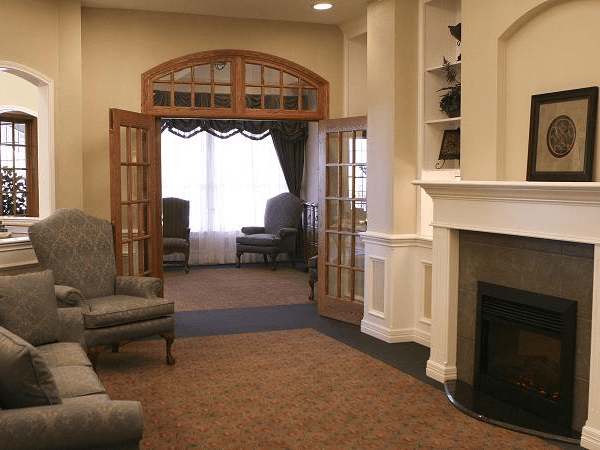 Park Valley Inn was designed to be a warm and inviting place for our residents to recover while also feeling at home. Innovative design features include spacious living areas, courtyards and hallways with skylights for soothing natural light as well as inviting community areas for socializing, dining and entertaining. Residents will enjoy our warm and caring environment, as well as the finest amenities for a comfortable stay. 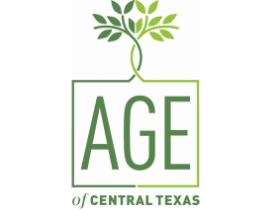 A full-time life enrichment director works with residents daily, providing fun and healthy activities with lots of variety both in-house and across Round Rock, such as spa days, chair yoga, massages, happy hours, involvement with local schools, beautician services and cooking classes. An on-site chaplain provides spiritual care to residents and their families.